FELTON - Sometimes people need a little something extra to remind them PPE is non-negotiable when visiting a Graniterock quarry. 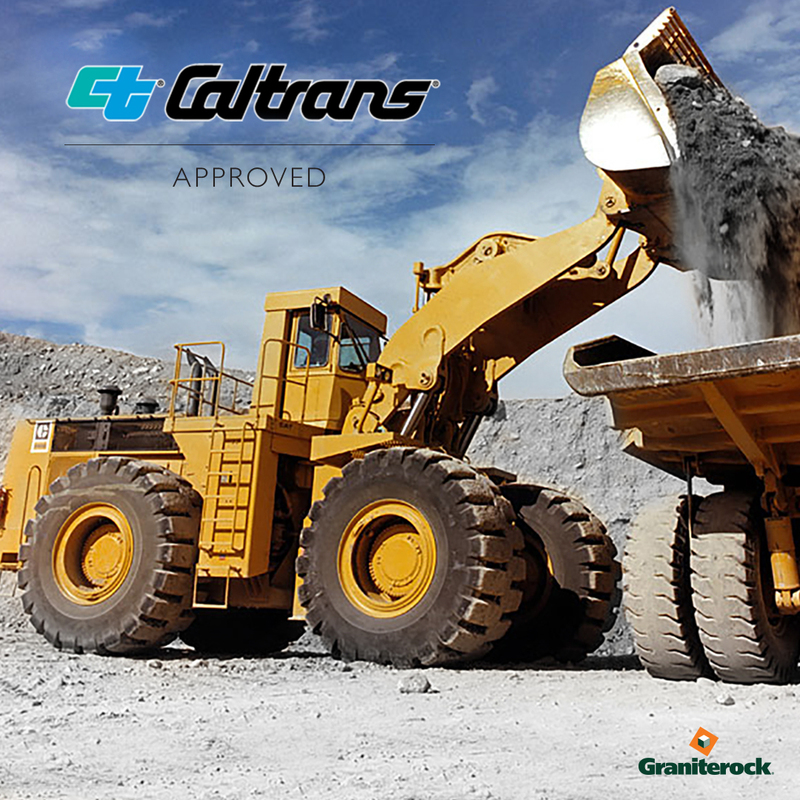 Graniterock offers Caltrans approved recycled concrete sand to meet the structural backfill needs on any construction project. 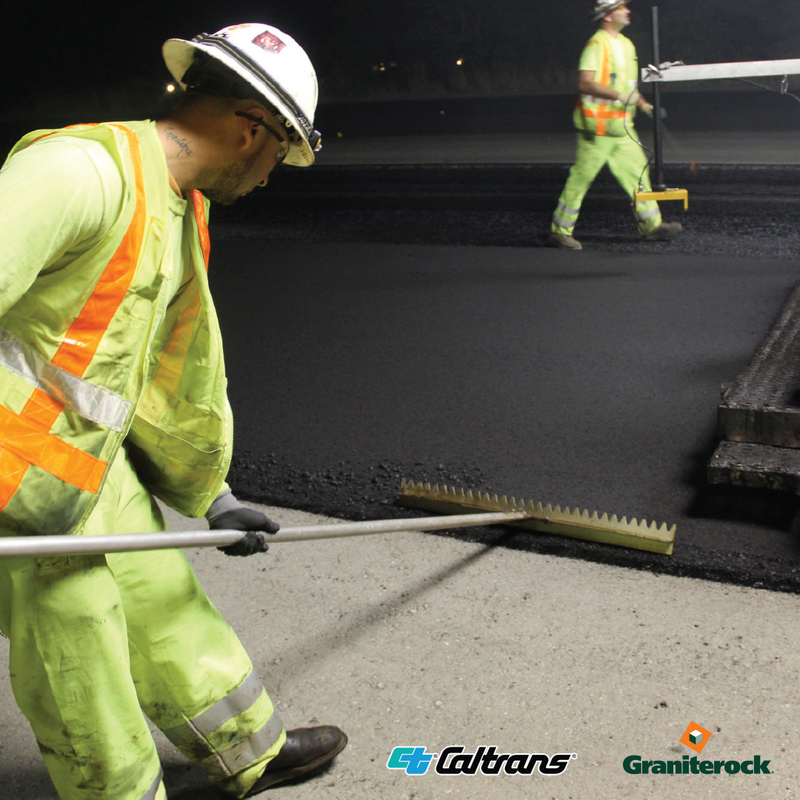 Graniterock, as a prime contractor, is seeking DBE, DVBE and SB subcontractors to help bid a long list of Caltrans heavy civil infrastructure projects in various locations. 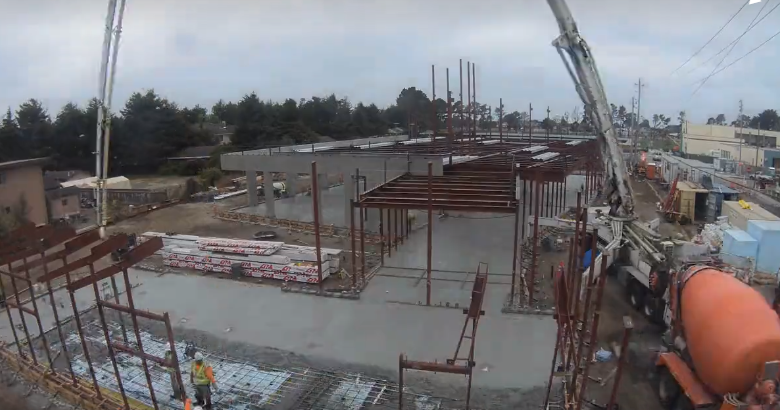 SANTA CLARA – Building the foundation of a 50-story skyscraper wouldn’t seem to have a lot in common with slamming into grown men on the football field. 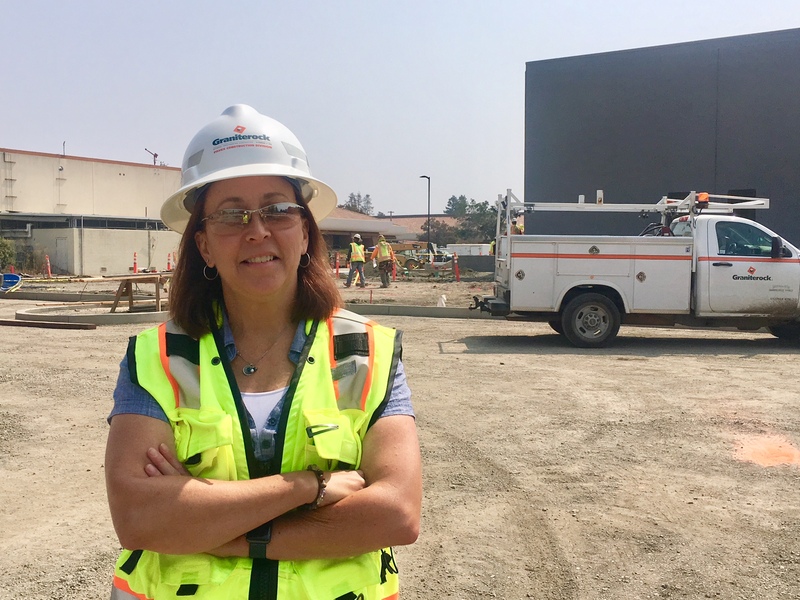 Toni Carroll, Graniterock’s Director of Quality, is the first female in the 60-year history of California Asphalt Pavement Association to be selected for the group’s executive committee. 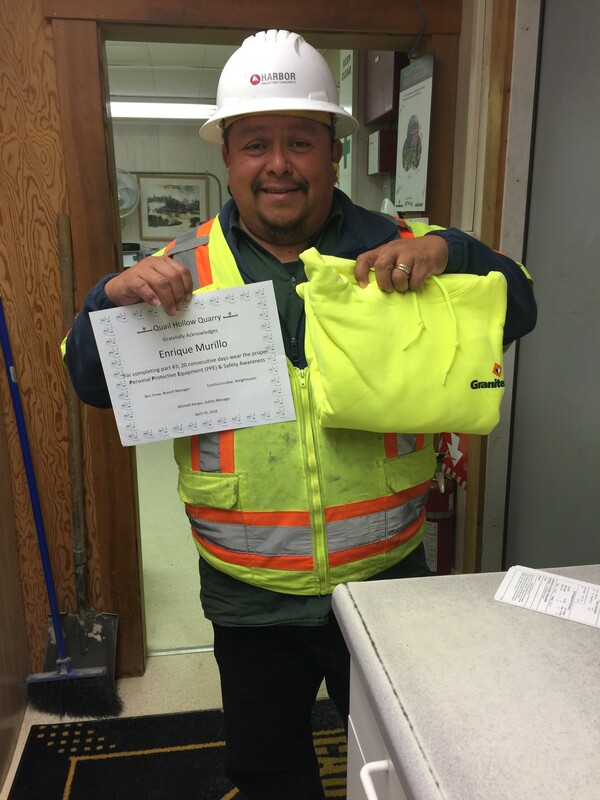 WATSONVILLE – Summer's no time to let young noggins get rusty!